Heijstee (pictured) joined the global reinsurer in January from P&C firm Thaivivat Insurance. 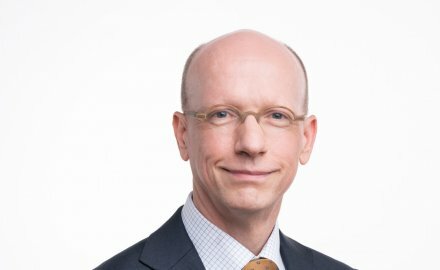 At Thaivivat, Heijstee was executive vice-president for underwriting and reinsurance, as well as a member of the management board for almost 10 years. Swiss Re and Thai Re are already well established in the fast growing country which has a host of domestic and foreign insurers serving the 69 million strong population.